Use the Google map below to find locations and directions to the venues listed on this site. Click on the "View Larger Map" link and then enter an address in the search field after the Google Maps window has opened. 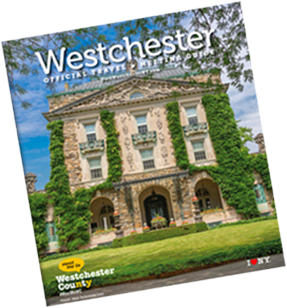 For directions to the Westchester County Film Office located at 148 Martine Avenue, White Plains, NY 10601, map it with Google maps or you may use the county&apos;s GIS mapping system.